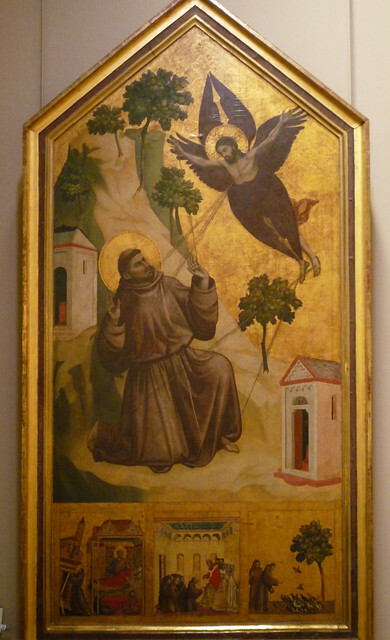 Here is a link to an image of St Scholastica ascending as a dove. 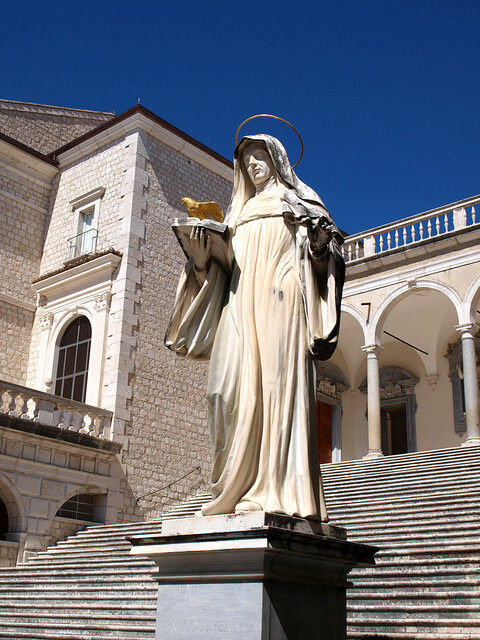 The statue of St Scholastica at Montecassino. 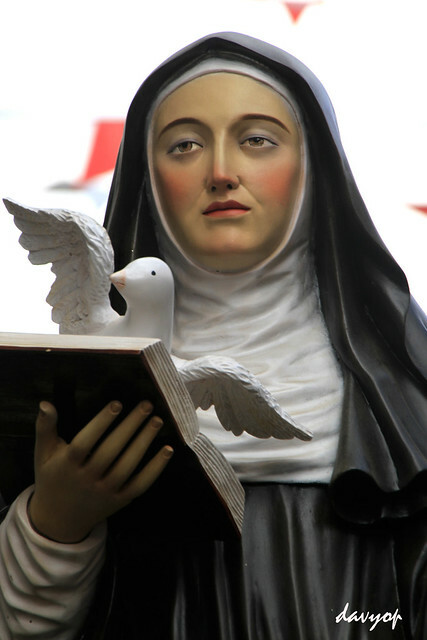 St Scholastica with her attribute, the dove. 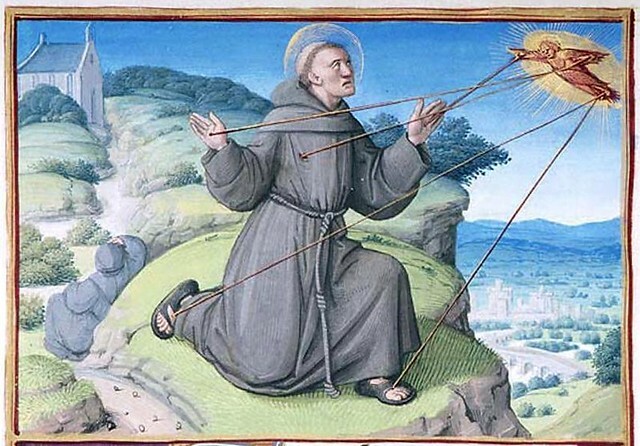 The passing of St Benedict. 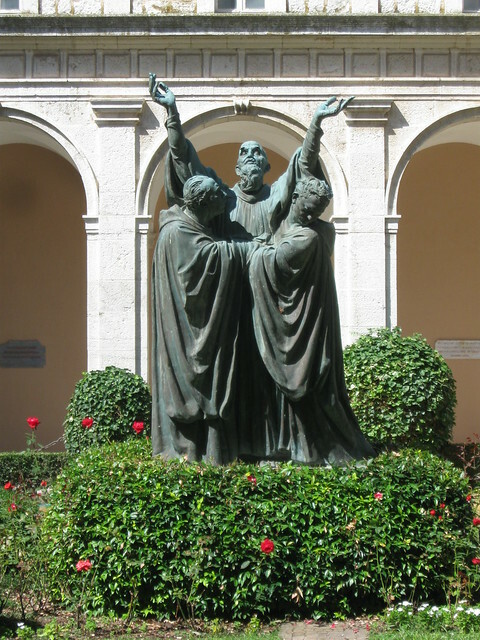 Here is a link to a close up image of the statute of St Benedict dying. 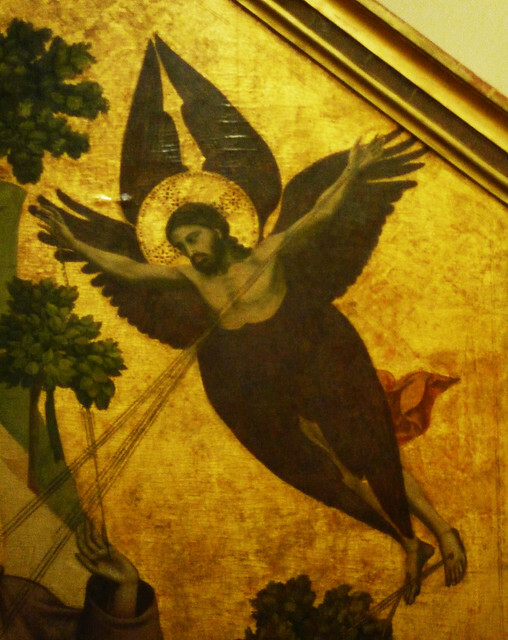 These images show the one-to-one correspondence between the wounds of Christ and those of Francis. 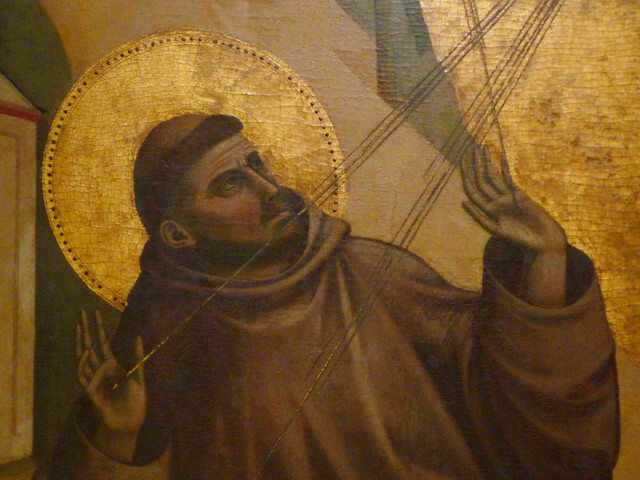 Christ appears to St Francis. 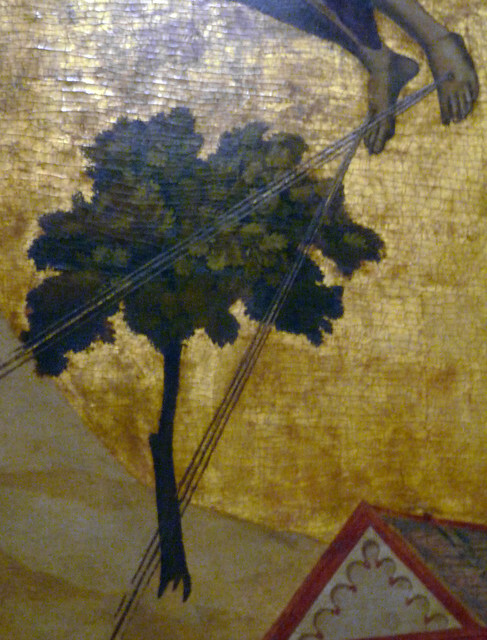 The full image by Giotto. Another image showing the one-to-one correpondence. Click on any one of these images to go to the original posting in Flickr.